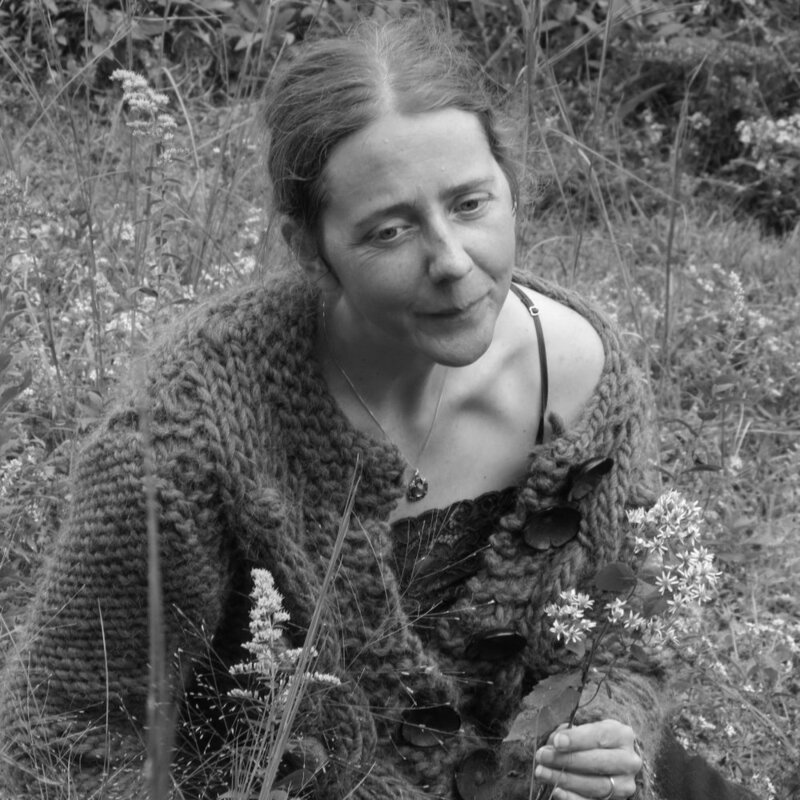 Gillian Cummings is the author of My Dim Aviary, winner of the 2015 Hudson Prize (Black Lawrence Press, 2016). She has also written three chapbooks, the most recent of which is Ophelia (dancing girl press, 2016). Her poems have appeared in Barrow Street, Boulevard, the Colorado Review, Denver Quarterly, The Laurel Review, Verse Daily and in other journals.